At RWEC, one premise underlies everything we do: safely producing quality work each and every time. To this end we are committed. RWEC's core values are centered in the belief that a company is not only judged by the products and services it provides, but also by the people it produces. At RWEC, it is our contention that we produce the highest quality electrical workers in the electrical industry. We are a proud union contractor. 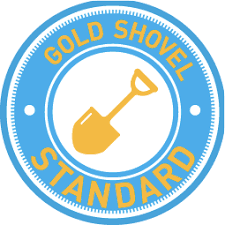 At RWEC, one premise underlies everything we do: safely producing quality work each and every time. To this end we are committed. RWEC's core values are centered in the belief that a company is not only judged by the products and services it provides, but also by the people it produces. At RWEC it is our contention that we produce the highest quality electrical workers in the electrical industry. We are a proud union contractor. It is our belief that quality is synonymous with character, where character is what you would do if no-one is watching. Our employee's quality is defined by their character. With over 105 years in the industry, our experience and knowledgeable staff has earned Richardson-Wayland Electrical Co. a reputation for professional, cost-effective, and dependable quality service to all of its clients. 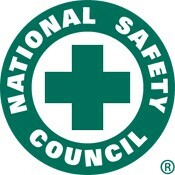 Our experienced teams bring a strong safety commitment to every project. 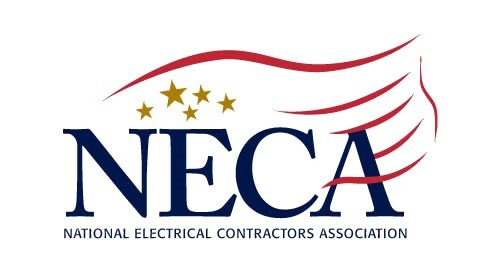 Through our in-house training program and partnerships with the IBEW, National Safety Council and VDOT, our employees maintain the highest levels of competency. In a continuously changing world and environment, have confidence in knowing that Richardson-Wayland Electrical Company can deliver as promised and as an organization we stand by our principles to both our customers and employees. 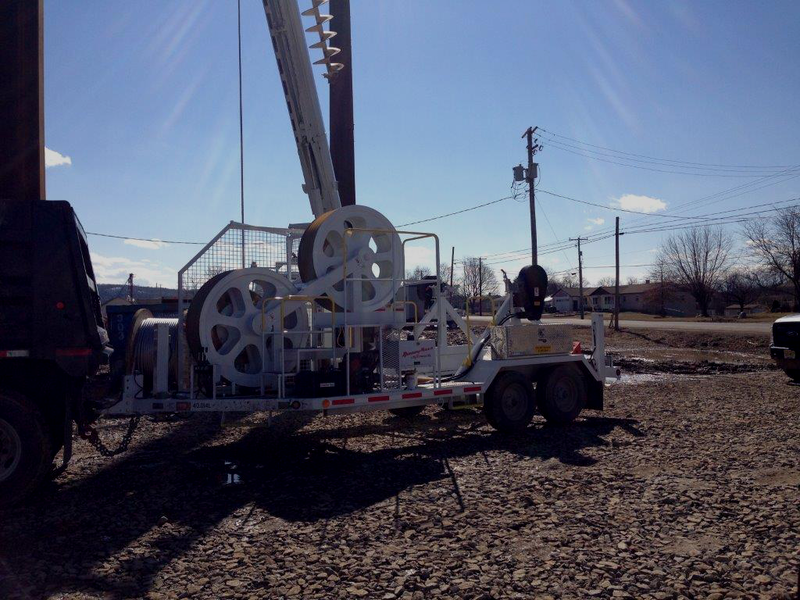 From a Substation fence repair to a Major Transmission and Distribution project, have confidence in knowing that RWEC can safely complete the task at hand. 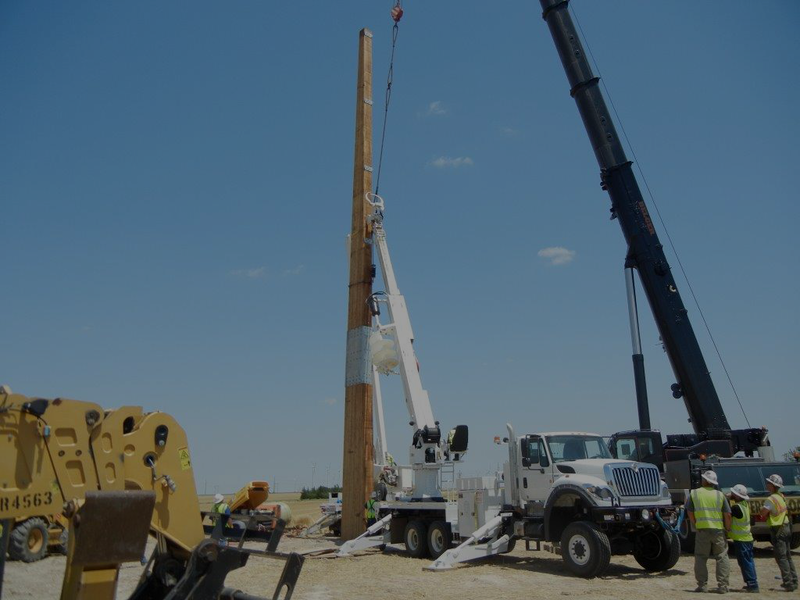 With over a century of experience Richardson-Wayland Electrical Company has proven it has the knowledge, manpower, and equipment needed to safely perform and excel within budget any task we have been contracted to complete. Having a safe, well managed, and experienced work force allows RWEC to perform at the highest level of competence and to deliver the best solution to its customer. See some of our latest projects listed below. 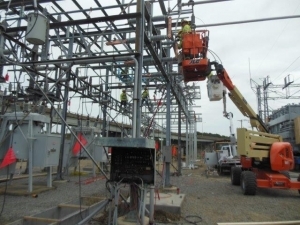 Taussig substation was a project designed to improve reliability for customers in Norfolk. It involved upgrading a 13.2 kV line inside the substation to operate at 34.5 kV. Construction included removal and installation of breakers, switches, conduit, control cable, and aluminum bus. 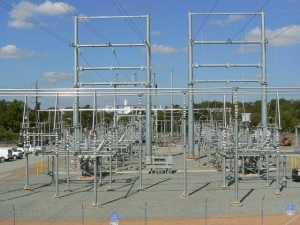 Install specially designed security fences which protect critical substations. Scope of work includes drilling and setting of fence posts and anti-ramming barriers, installation of fence panels, connecting fence to existing substation ground grid and removal of existing fence. All work is done while the substation is energized. 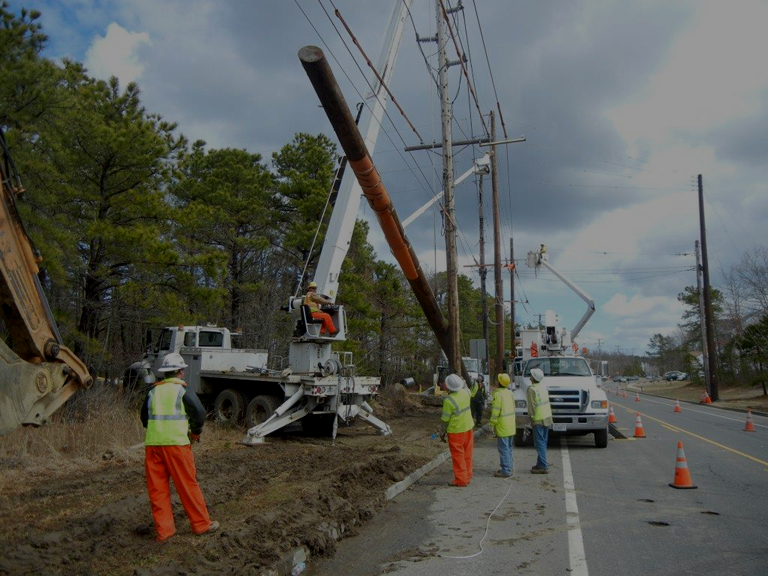 RWEC was selected to renovate 3 miles of an existing transmission line along with the distribution under-build. Scope of work included re-conductoring of all circuits, upgrading of transformers, lighting arrestors, switches, and miscellaneous hardware. 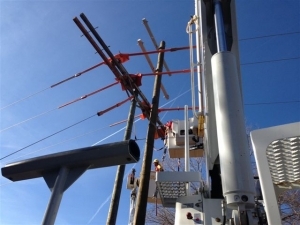 The upgrading of existing structures including the replacement of wood poles with direct burial galvanized steel monopoles. Copyright © 2020 Richardson-Wayland Electric Co. All Rights Reserved.